From its display at the front of a small shop, Feline the cat gazes at the postcards and holiday pictures behind the desk. Wide beaches, clear lakes and colourful villages make it long to travel far away. Dreamily, Feline the cat searches for a friend with whom it might see the world. It is the perfect travelling companion whether in the car, plane, bus or train: curling delightfully round the neck and supporting the head of its wearer. 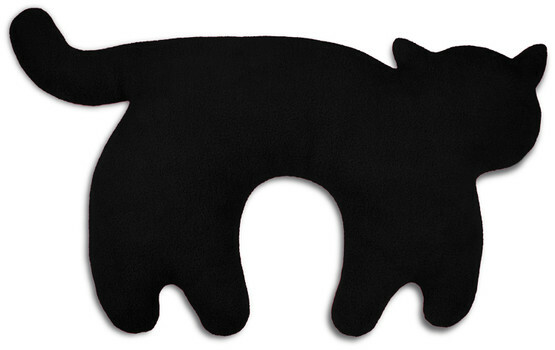 Leschi travel pillows are cuddly and soft: on the road and at home. Q: Is the pillow big enough for adults? 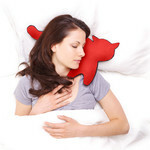 A: Yes, the pillow is suitable for children and adults alike. The shape and material fit very well to various sizes of throat and neck. Q: Does the pillow keep its shape even after washing? A: The filling readjusts itself after every wash and therefore retains its shape as a supporting pillow. Q: Isnt the fleece cover too warm? 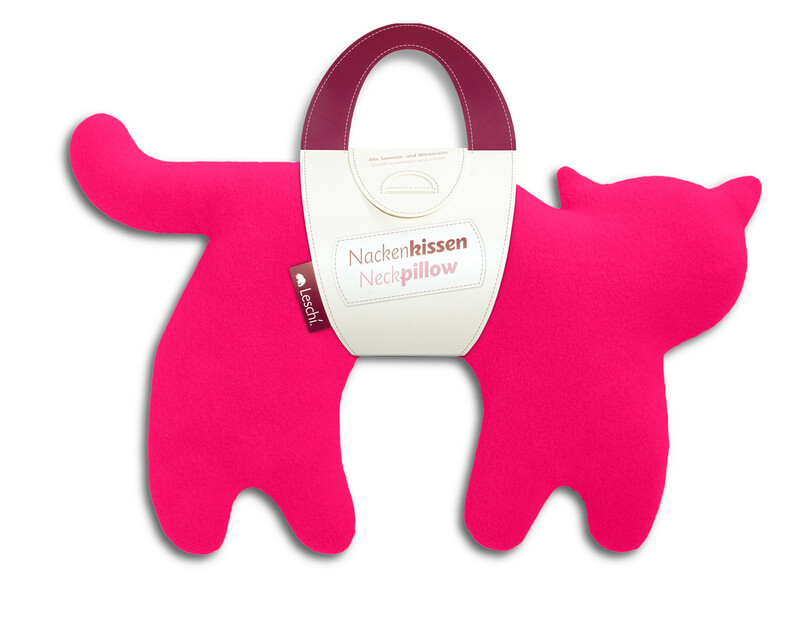 A: The travel pillow has a cosy fleece side for the cold time of the year and a cooling cotton side for the summer. The whole pillow can be washed in the machine at 30 °C on a delicate cycle. © Copyright 2019 Leschi GmbH. All rights reserved.